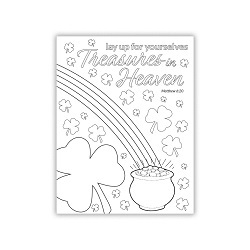 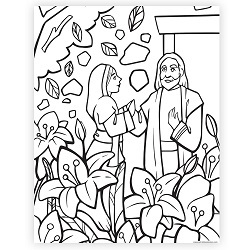 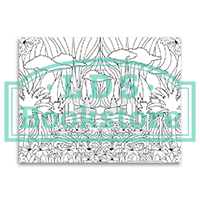 Create a fun work of art with our exclusive temple coloring page. 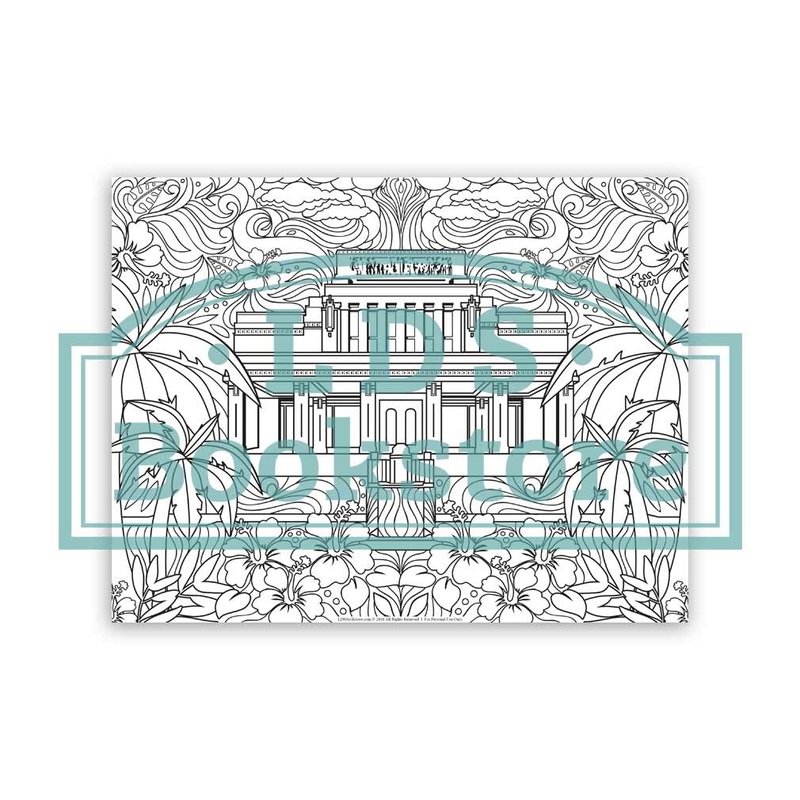 Featuring the Laie Hawaii Temple and spring flowers, it can be printed off right at home and in as many quantities as you'd like. 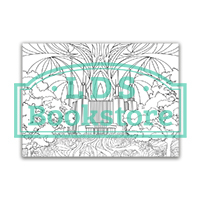 Create a fun work of art with our exclusive temple coloring page. 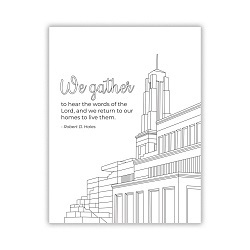 Featuring the Washington D.C Temple and spring flowers, it can be printed off right at home and in as many quantities as you'd like. 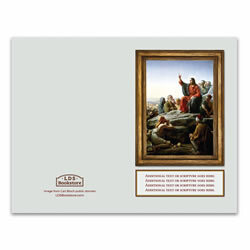 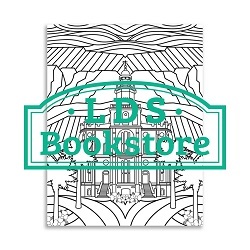 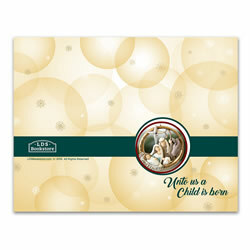 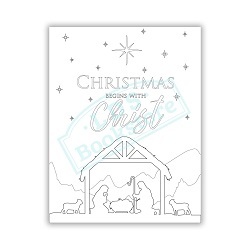 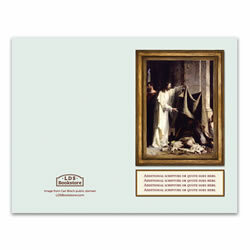 LDS Bookstore is proud to be the first LDS retailer to offer high-quality printable products on a large scale. 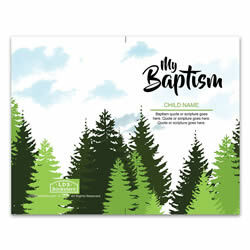 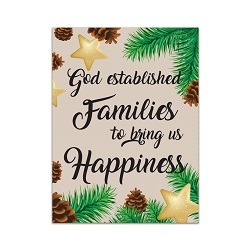 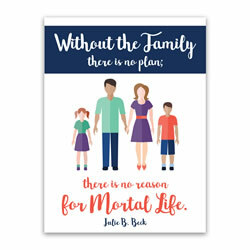 Our designers have created multiple products, including planners for families and church leaders, missionary posters, calendars, and stunning wall art that you can download straight to your computer. 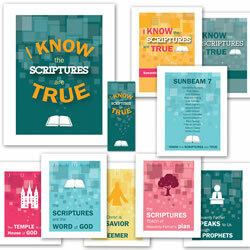 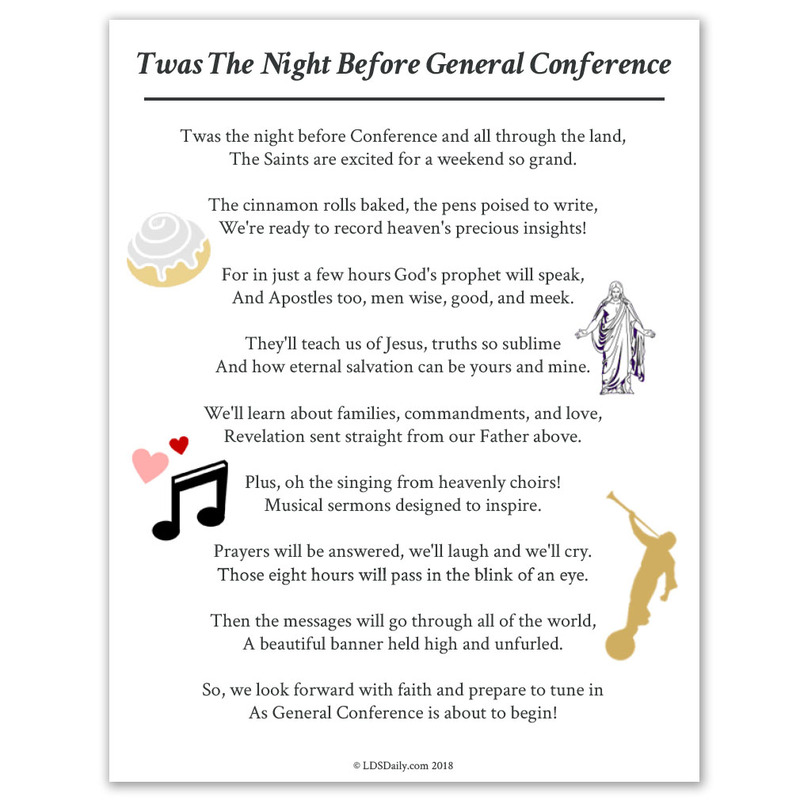 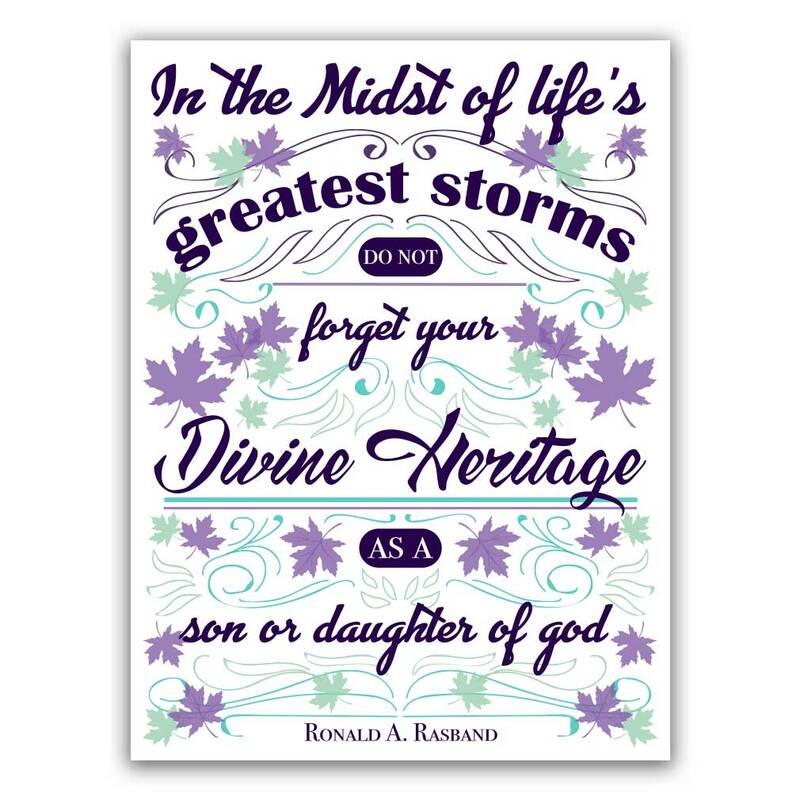 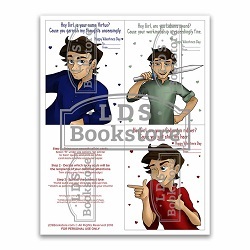 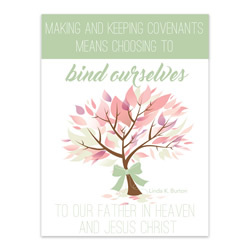 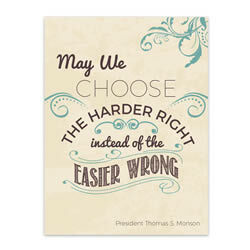 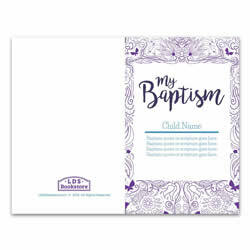 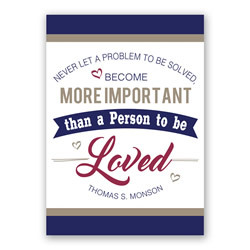 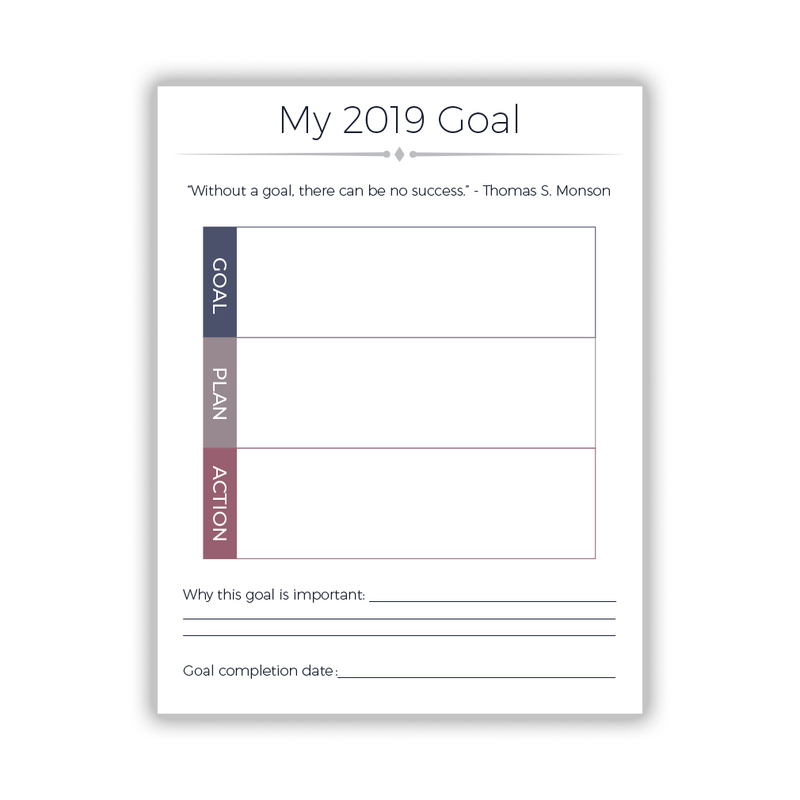 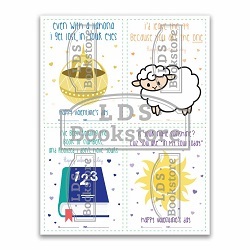 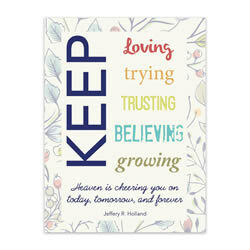 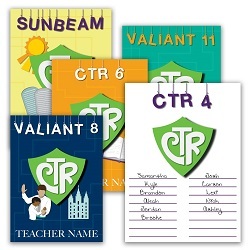 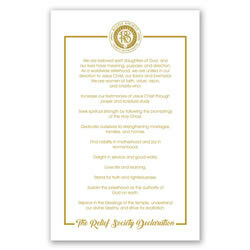 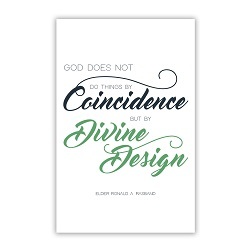 Our LDS printables come in a variety of sizes and designs. 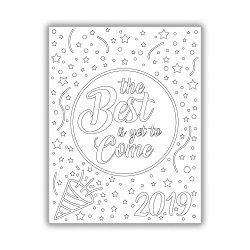 With just a few clicks, you can have a useful, beautifully-crafted product ready to go without the hassle of shipping something through the mail. 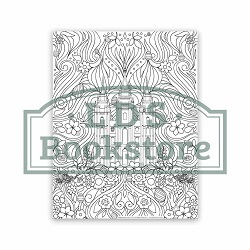 We hope you love this new collection!